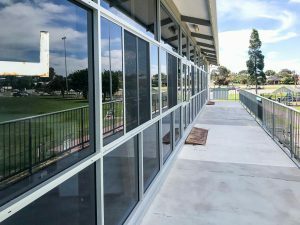 One Design and Construct Maintenance Division successfully completed a number of projects for the Town of Mosman Park in the previous year. 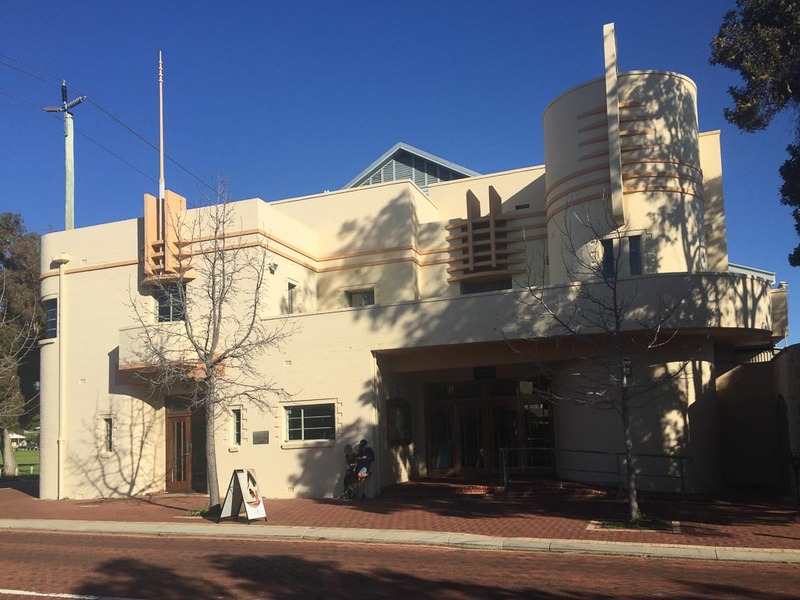 John and his team have been selected as a preferred supplier for the Town of Mosman Park, no doubt thanks to the team’s dedication to craftsmanship and excellent service. 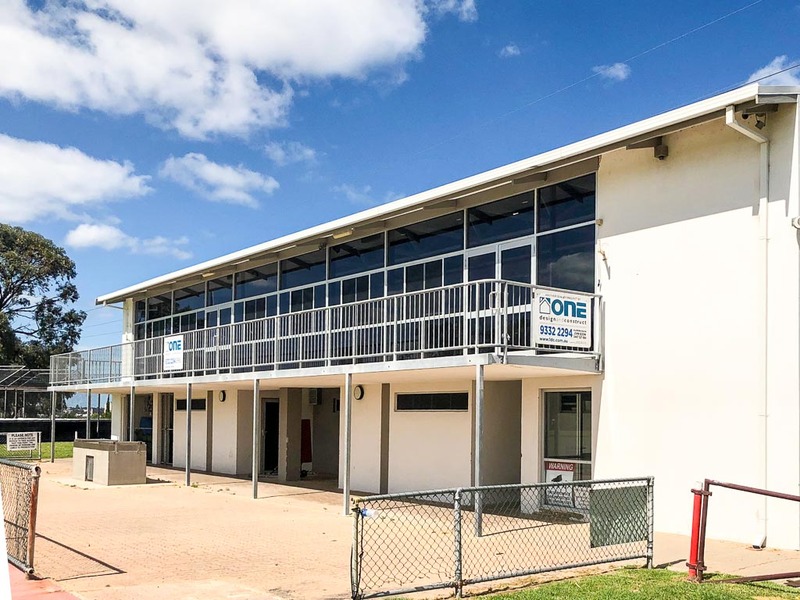 One Design and Construct is firmly establishing itself as an excellent service provider for both community and commercial building maintenance. Here’s to another year of brilliant project deliveries and happy clients.